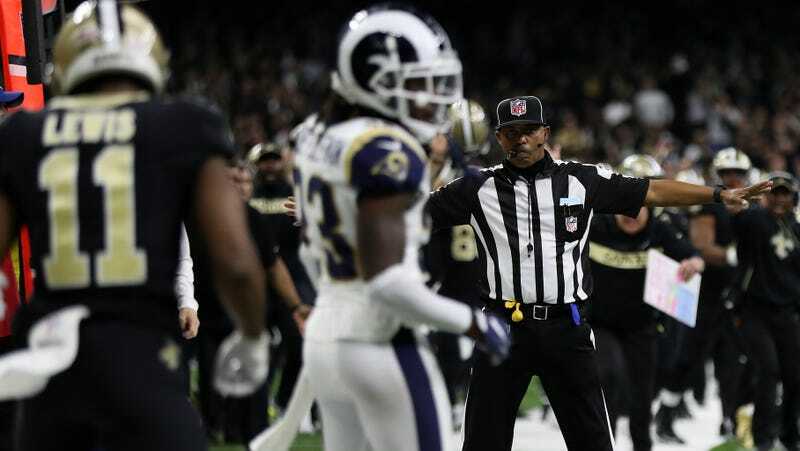 Pass interference calls and non-calls are among the most consequential decisions made by NFL referees, but they are also largely subjective in a sport where virtually every route in the tree involves some amount of mutual mauling between receivers and defensive backs. 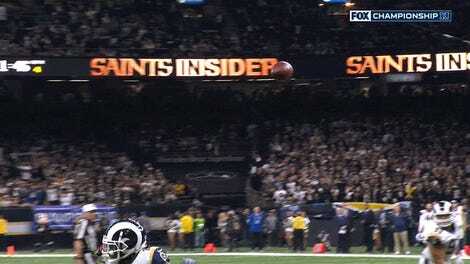 A booth review presumably would’ve caught Nickell Robey-Coleman smashing the bejeezus out of Tommylee Lewis, but how long will it be before another non-call of that magnitude comes along and redeems the decision to bring replay to one of the least cut-and-dry areas of football? For now it’s just a one-year trial, but Saints owner Gail Benson is reportedly already hailing it as a safeguard against such a play ever happening again. NFL owners overwhelming supported the measure, with the Bengals reportedly the only team that voted against the proposal.